Eighteen year old TreVante Halliburton is no stranger to the hard work demanded of him by the notoriously competitive music industry. His journey began with the independent released of two singles, "That Girl" and "Baby Girl" under Selsum Records which were written and produced by his father Jose "Simply" Halliburton. Soon after the release, he secured a distribution deal with FYE and embarked on a regional in-store tour of the South where he was able to build his fan base and sell over 80,000 units. 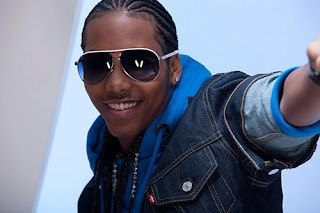 "Baby Girl" reached the #1 spot on Billboards R&B/Hip Hop Singles sales chart and opened the door for performance and touring opportunities with artists such as Bow Wow, B5, and Nick Cannon. 2. #3 video "Baby Girl"
5. 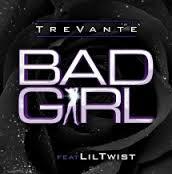 New Single - "Bad Girl"